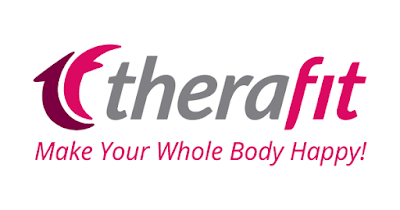 Prize: 1 winner will receive Therafit Lexi Tote Bag - $ 89.95 value. Multi-pocketed, and using lightweight water-resistant nylon, the THERAFIT Lexi Tote bag has thoughtfully designed compartments to hold all your essentials. It even includes a secure outside pocket for easy access to your mobile phone, keys, and other important items. 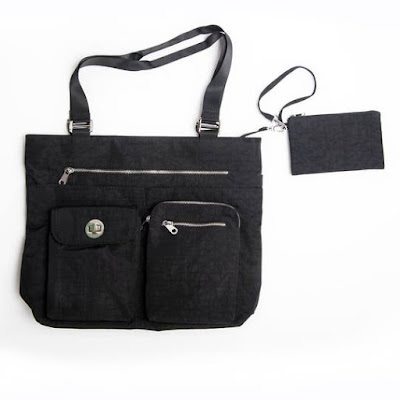 Secured with a zip top closure, the spacious interior will hold your larger items and comes with a removable wristlet. The Therafit Lexi Tote is perfect for travel or everyday use. We all “love it when you like us or follow us” on social media! By following us on our social networks and by email we are able to get the best giveaways together on the internet! If you take an entry you must stay following for the entire contest or you will be disqualified. Please refer to the full terms and conditions of the giveaway widget. This giveaway is in no way endorsed, affiliated or associated with Facebook, Twitter or any other Social Media Networking Site. You are not eligible if you have won a prize from the sponsor in the last 90 days. This Giveaway is valid in the United States Only and Entrants must be 18+ years of age to enter.